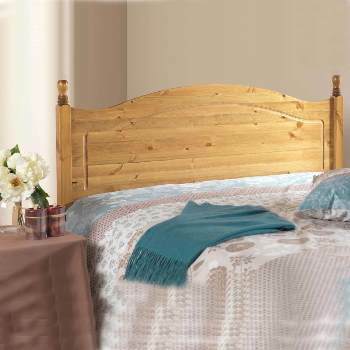 Online Shop | Wooden Bed Headboards for Divans | Bentley Designs Turin aged oak slatted headboard. 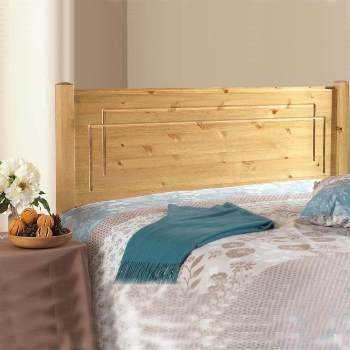 Bentley Designs Turin aged oak slatted headboard. 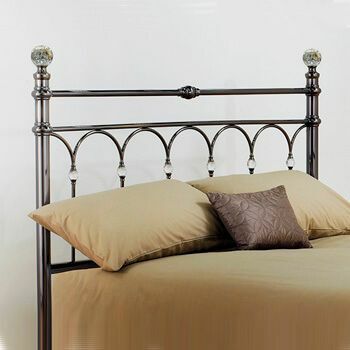 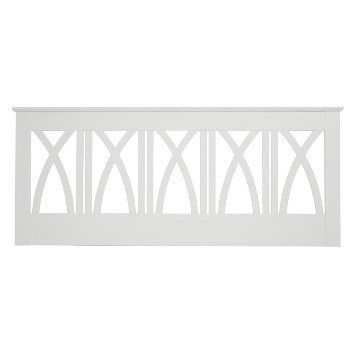 Contemporary and stylish, the Turin aged oak headboard adds an indulgently cozy feel to any bedroom. 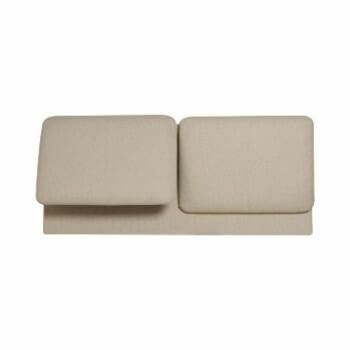 With its wider than normal vertical slats gives that added comfort and support when sitting up in bed. 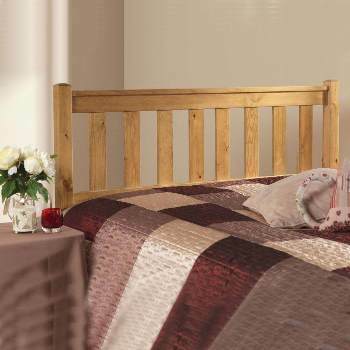 Rustic oak veneers set in large, solid American oak frames in rich aged oak finish give this collection a bold, modern look.